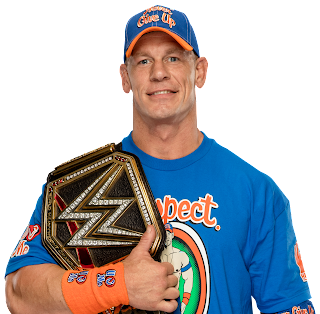 John Cena, love him or hate him (I mostly hate him), is a legend in professional wrestling. 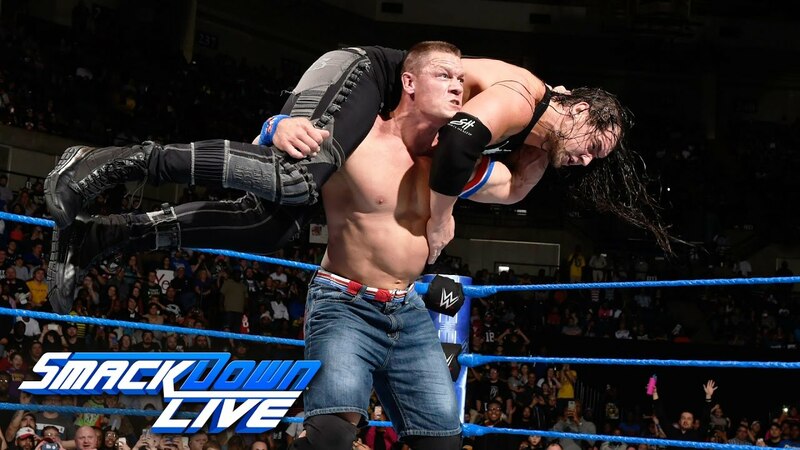 He's been at the top of his game for the last few years, and despite missing a prime opportunity to have a Wrestlemania classic with The Undertaker this year, Cena has virtually done it all in the WWE. With that being said, as he enjoys his current part time role in WWE while earning more Hollywood fame, what is left for him to do? He won title no. 16, and has recently just got engaged to his girlfriend Nikki Bella, so what else is next? 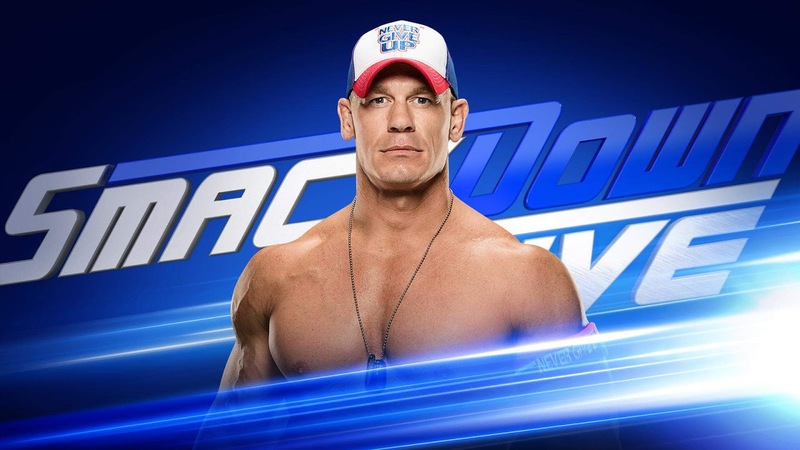 Let's take a look at a few things that could possibly be next for Cena. -This is likely going to happen between Summerslam and Wrestlemania 34 in some form of Smackdown vs RAW match. The smartest thing to do for WWE would be having this match at Wrestlemania 34, and keeping both men out of the title picture. 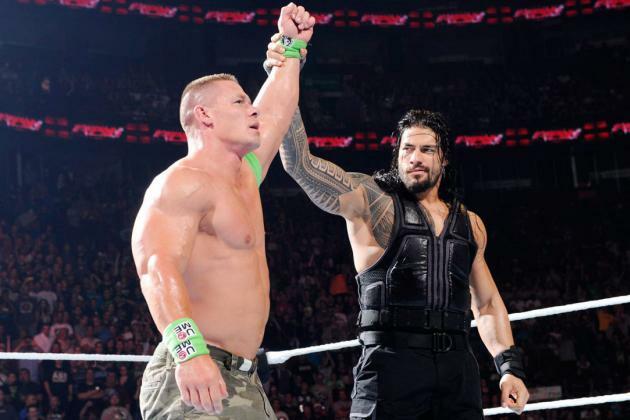 I'd hope Cena wins this one, but this would be another forcing of Reigns and another victory in a row. Still, this has to happen. It's the old vs the new superman essentially. The ultimate clash. -I would like to see Finn turn heel and somehow end up in a feud with Cena. You could bring the Club into it or not, but Cena needs to feud or have a match with Balor at some point before walking away. Now that he's part time, there are limited opportunities for Cena matches and feuds, but this is one that needs to happen. I feel like the crowd would be electric for this and the match, at a Summerslam or Survivor Series or Mania, would be a huge draw. -Nakamura is reportedly in the role of Cena now in terms of dark matches to keep people around for 205 Live after Smackdown ends. With that being said, the ultimate showman in Nakamura against the biggest name in the WWE over the last 10 years or so is a match that we need. Preferably at Summerslam, I think this match would be huge and honestly draw attention not just here in the US, but especially overseas. Imagine Cena vs Nakamura in Brooklyn for Summerslam or in front of 80,000 strong at Wrestlemania. That energy, the crowd, and most of all, that match would be electric. If there's one thing that Cena definitely should do before 2018 ends, it is put Nakamura over, which he probably wouldn't have an issue doing. Cena vs Nakamura. Just imagine how big that could be. -Truthfully, there's no other match or feud for Cena on Smackdown that we haven't seen before minus perhaps a possible Sami Zayn feud. However, Cena vs Sami doesn't have that much of an appeal to it. We've seen AJ vs Cena plenty of times, and Cena vs Owens a few times, so the only feud that would appeal in terms of putting a young heel over on the brand is this match/feud. Corbin is improving and is due for a big push, so what better way to elevate him than to have him take on the veteran that is Cena. Cena vs Corbin probably wouldn't spawn a classic match, but the feud itself is enough to spark interest for just about any fan of the product. This is likely to happen anyways before 2017 closes out. -If there's one feud that we have all wanted, it's this one. Samoa Joe. 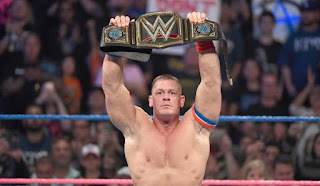 John Cena. One on one. This could very well be his Wrestlemania bout on a RAW vs Smackdown deal, similar to how he could end up battling Finn or Reigns. Regardless, this is the most intriguing match of them all for him, besides Nakamura. Joe is a tough fighter, a submission guy, and they have their own history with each other from years ago. The story built in this would easily work and the promos could be good as well. The match would be a lot of fun to witness as well, and if this feud were to spread out over a few months due to a brand change for either man, this could end up as a feud of the year candidate in WWE. 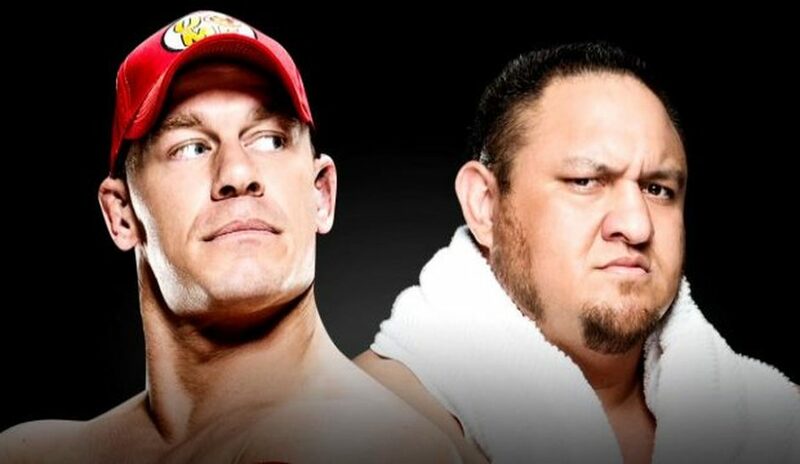 Samoa Joe vs John Cena, Wrestlemania 34. Book it WWE. -This doesn't really need to happen, but knowing WWE, it just might. This would elevate Cena beyond Flair in the record books, and while I don't want that... it might be possible and I could see it happening. This might be the feud that WWE does when they go with Cena vs Corbin and let Cena put Corbin over for the belt. This could be something we see at Mania 34 after Corbin wins the Rumble (just a thought). 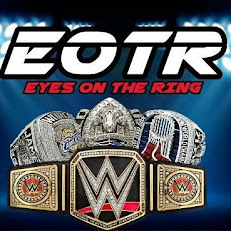 Whatever the case, knowing WWE, this could be a reality sooner than later. There's not much left for Cena to do, but these 6 possibilities all seem like they could very be a reality within the next year or two. At that point, it might be time for Cena to hang up the boots completely and move onto Hollywood. Will he? Who knows, but there aren't many new challenges for Cena at this point. 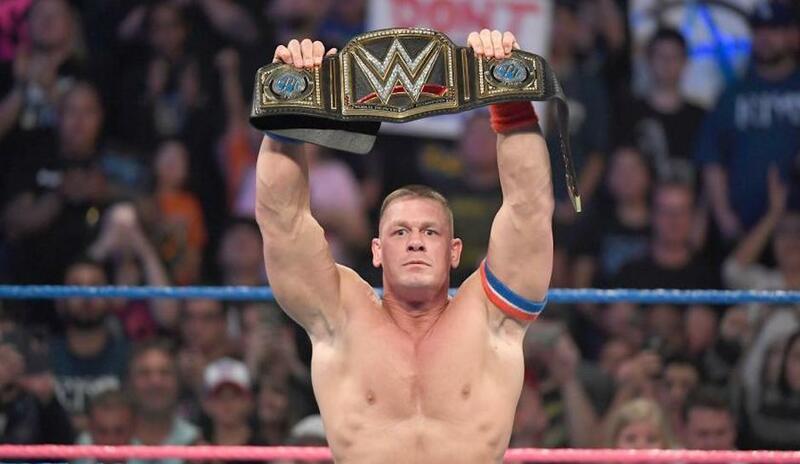 What's next for Cena? I guess we have to stay tuned to find out.